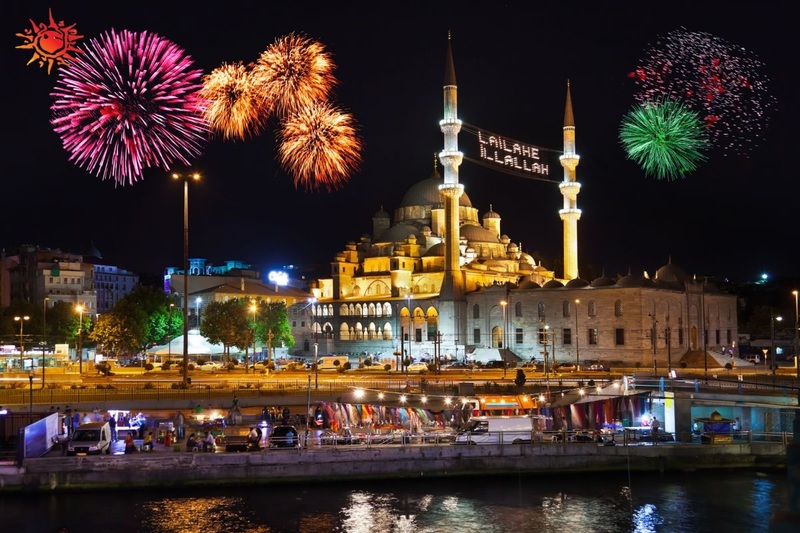 As the Turkish police tightened security in the countdown to New Year’s Eve one year after a gunman killed 39 people in Istanbul, the Iranian Embassy in Ankara warned nationals to avoid unnecessary trips to the country or stay away from crowded and insecure areas. “Dear compatriots, given the state of emergency in Turkey and the warnings of security officials in the country, you are requested to avoid making unnecessary trips and attending gatherings [in Turkey],” the embassy said in a statement on Thursday, Tasnim News Agency reported. The statement also called on the Iranian nationals to immediately contact the embassy in Ankara or consulates in Erzurum, Istanbul and Trabzon in case of any security problem. The statement came as Turkey said it will more than double the number of police officers on duty in Istanbul and cancel or ban public celebrations in key districts of its largest city on New Year’s Eve for security reasons. On Dec. 31, 2016, a man with an assault rifle shot dead Turks and visitors from several countries at the exclusive Reina nightclub in Istanbul. A year on, 37,000 police officers and some 4,000 gendarmes who maintain security in rural areas will be on duty over New Year, Istanbul governor Vasip Sahin told reporters on Thursday, according to Reuters.